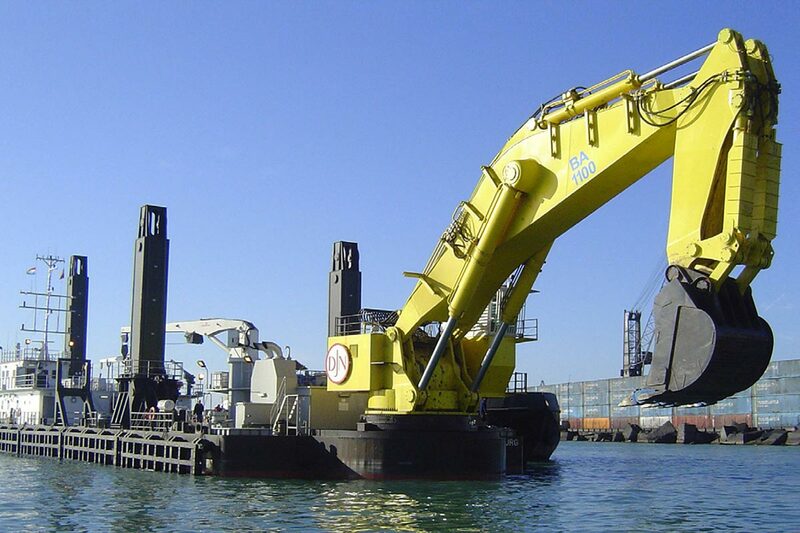 For Shipyard De Donge, Evergreen Cilinders has delivered boomcylinders, monocylinders as well as stickcylinders for the Backacter 1100, a new type of excavator. 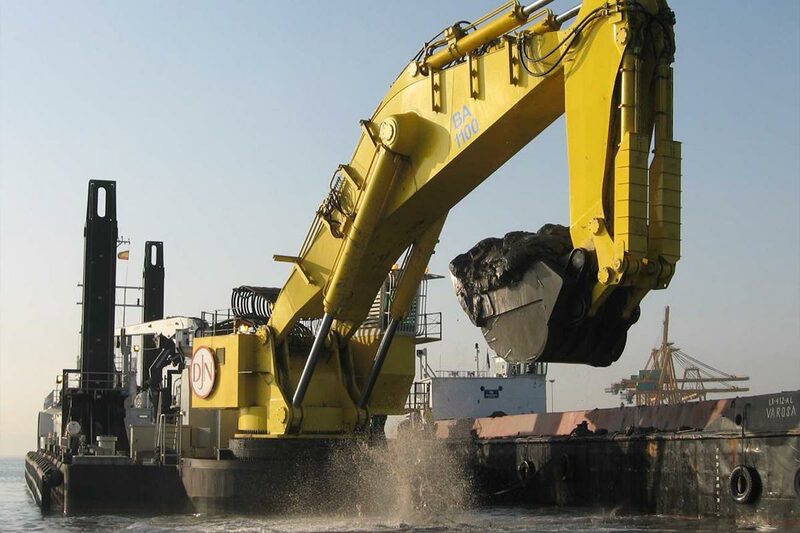 The Backacter 1100 has a high and extended dumping reach, unloading in even high barges is always possible. 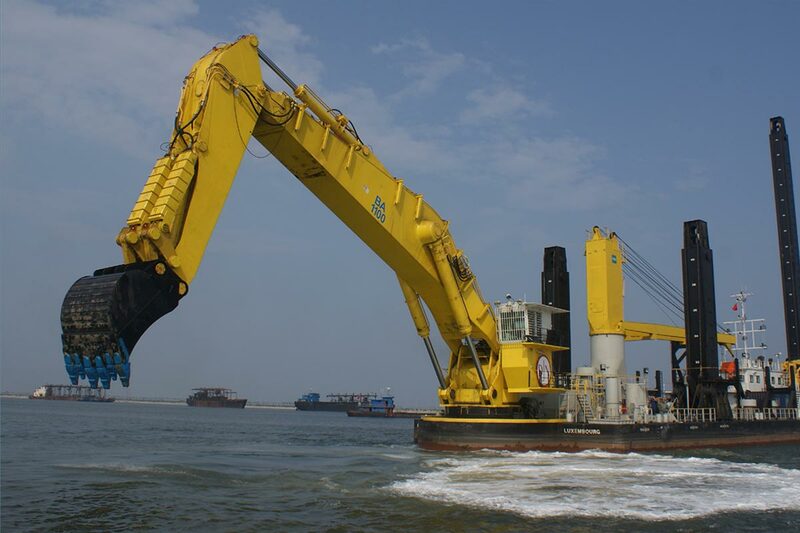 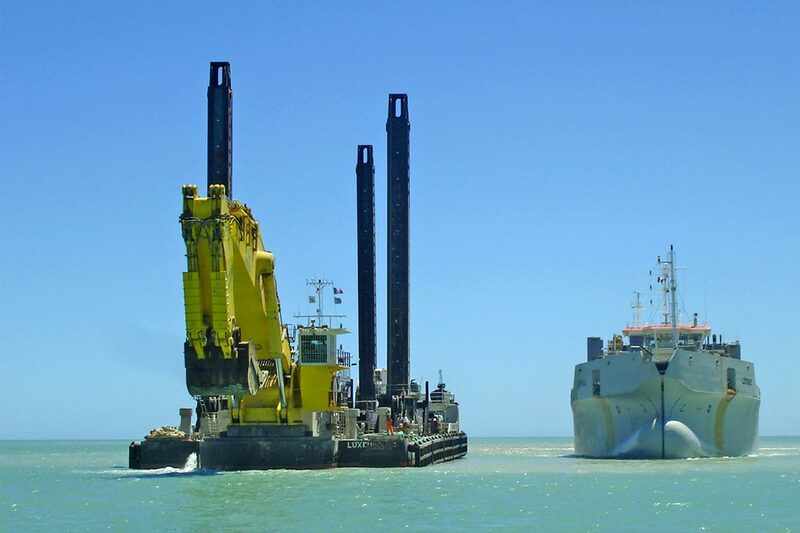 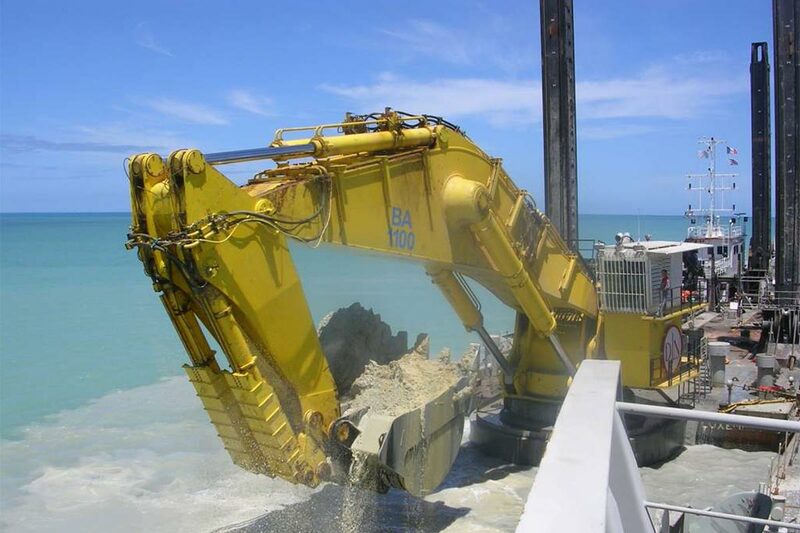 It is the larges’t and most advanced marine dipperdredger excavator in the world.